2009 Lund 2000 Sport Angler ,225 Mercury optimax 512 hrs , Smartcraft gauges, Lowrance HDS 10 and LMS 520 both with GPS, 4 Bank Built in Charger, Minn Kota 24 volt Terrova auto pilot 60 inch shaft, Trojan Batteries, Brand new Lund Sport top never used, and Lund Custom cover Used once to bring home from Dealer. Boat has been kept in climate controlled shop. Shorelander galvanized trailer with surge brakes and spare, Tires about 65%.Driftmaster Stainless steel Trolling bar and 9 rod holders. Sony AM/FM CD stereo. I am the original owner. 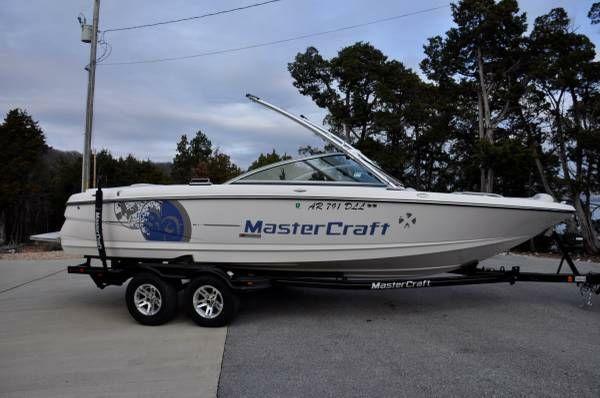 Type of Boat: Cruiser Year: 2006 Make: Chaparral Model: 276 Signature Length: 27 Hours: 24 Fuel Capacity: 70 Fuel Type: Gas Engine Model: 496/375 HP Mercruiser Bravo III With D Sleeps how many: 4 Number of A/C Units: 1 Inboard / Outboard (Boat): Single I/O Total Horse Power: 375 Beam (Boat): 8.6 Hull Material (Boat): fiberglass Trailer: no 24 Hours Only, 496/375 HP Mercruiser Bravo III With Duoprops, Closed Cooling Engine System, Radar Arch - Hinged, Lights In Arch, TV Antenna On Arch, CD Changer/Stereo With Remote At Helm And Swim Platform, 5 KW Kohler Generator 5 Hours, Garmin Sonar/GPS/Radar Ready $2,500 Unit, AC/Heat, Hot & Cold Transom Shower, Remote Spotlight, Anchor Windless With 200' Of Rope And 30' Chain, White With Blue Wide Band, Automatic Fire Suppression System, Camper Canvas, CO Detector, Cabin Head With Vacuflush Head, Holding Tank, China Bowl, Shower, Cabin, 6'2" Headroom, Stainless Sink, AC/DC Refrigerator With Matching Microwave, Cook Top, And Cabinets, Aft Cabin Berth And V-Berth, Stereo, DVD/TV, Snap-In Carpets, Head Never Used, VHF Marine Radio, Recessed Boarding Ladder And Recessed Ice Chest On Swim Platform With Stereo Remote And Tilt Switch, No liens, Price $80,000 Firm with Matching Chaparral Trailer for an Additional $5,500, call Robert 479-359-3687 on Beaver Lake Outside of Garfield, AR. 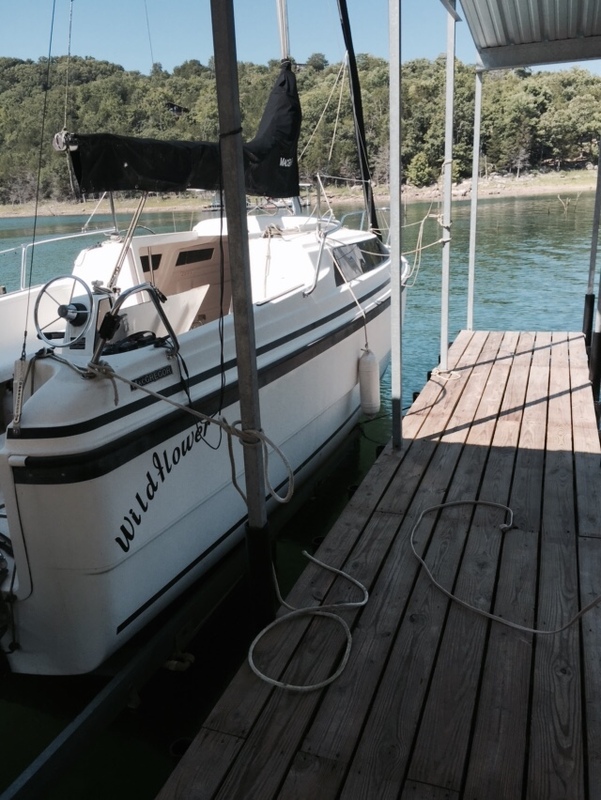 Please call boat owner Robert at 479-359-3521. Restored to like-new condition, Original Tee-Nee trailer with new tires and spare. Motor has electric start, remote, battery box. All in great condition.